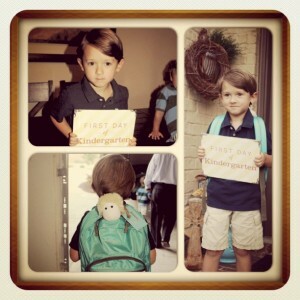 Here are more entries in our Back to School photo contest. 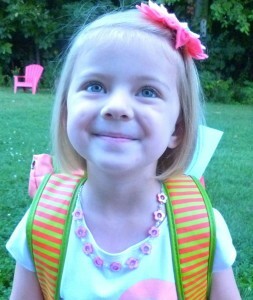 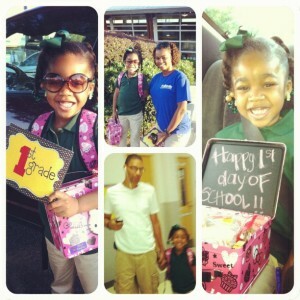 Scroll to see the adorable kids that went back to school this year! 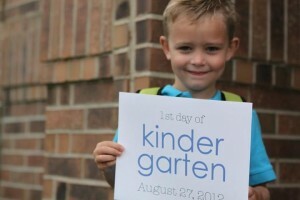 Please hover over the photo to see the child’s name and the grade they are going into. 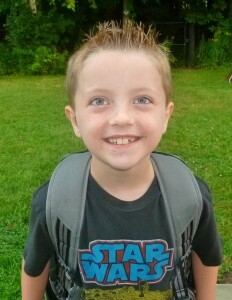 View more of our back to school photo entries here. 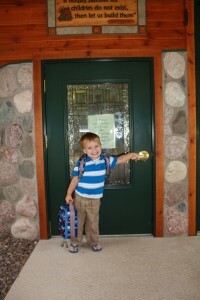 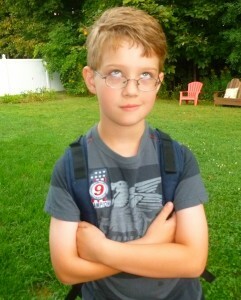 If you’d like to enter your child in our Back to School photo contest, please email contests@peartreegreetings.com. 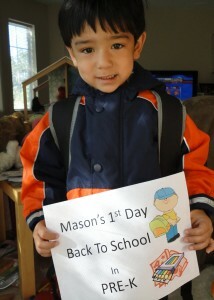 We look forward to seeing your photo!